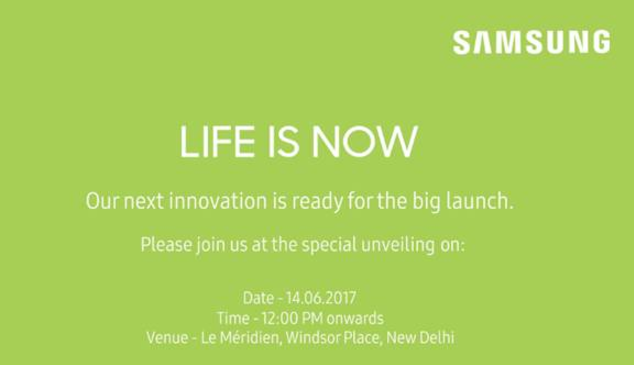 Touted as the "Next Generation Innovation," an event from Samsung India is going to go down in Delhi tomorrow. 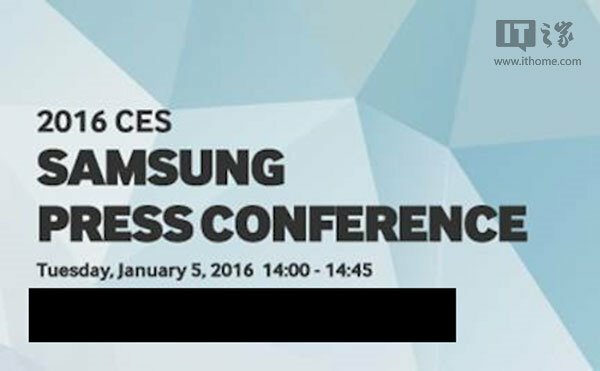 As one would expect, Samsung will be launching one or many of its smartphones at the event. However, the question remains; what is this "innovation" that the company is talking about? As we are not going to see the Galaxy Note 8 (sorry if you thought so) or any new handsets that's worth the attention, it's somewhat baffling to see Samsung hyping it so much. How do we know all that? Well it's because Samsung will in all likelihood launch the Galaxy J (2017) series at the event and those smartphones do not exactly go in line with the theme of "next generation innovation!" If the reports do turn out to be right and Samsung does indeed launch the Galaxy J5 (2017) and the Galaxy J7 (2017) at the event, then the tag is most definitely just a marketing gimmick. 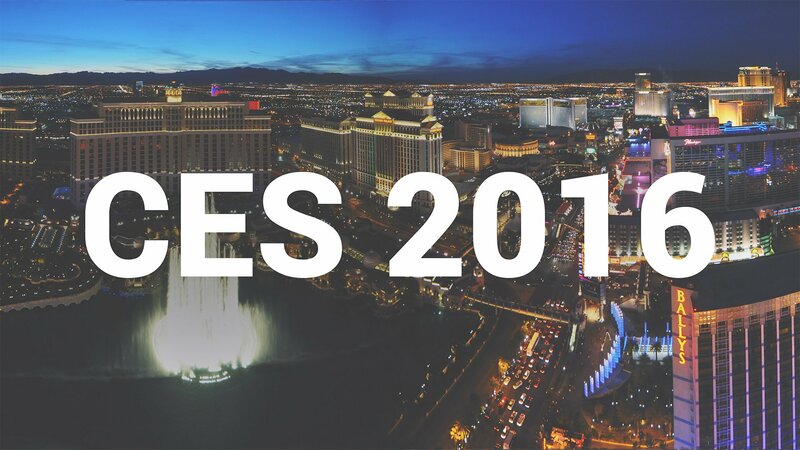 Nevertheless, let's hope (against hope) that Samsung surprises us and launches something that's worthy of the term innovation. I would not mind being wrong if that indeed happens to be the case.